"Any money I put on a horse is a sort of insurance policy to prevent it from winning." "Let us look beyond the ears of our own horses so that we may see the good in one another's." "Horse racing is animated roulette." 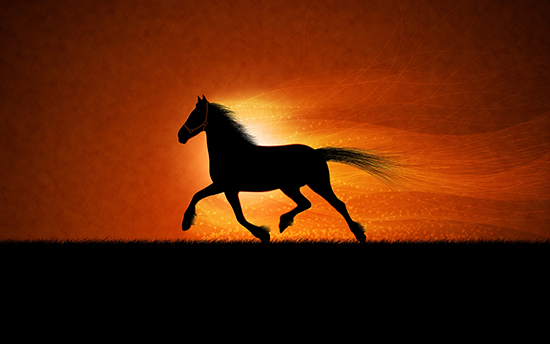 "It isn't important who is ahead at one time or another, in either an election or a horse race. It's the horse that comes in first at the finish that counts." Have an interesting horse racing quote? Leave it in the comments below!